HomeNovel travelTopflight and Today FM Ski Trip on Sale now! It’s official, the pistes await for the 20th Birthday Topflight Today FM Ski Trip! This is guaranteed to be the birthday to rival all birthdays. 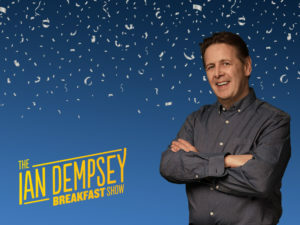 It’s the 20th anniversary morning of the Ian Dempsey breakfast show and Ian has just made the highly anticipated announcement. The 2019 birthday trip is open for bookings! So, where will the 2019 birthday celebrations be taking place? Topflight & Today FM are absolutely delighted to be going back to the heart of the Austrian Alps. ‘For both Topflight and Today FM it is an honour and privilege to plan for this milestone birthday. From a humble start in Andorra at the turn of the millennium in the year 2000, this trip has grown exponentially. On a personal level, it has been wonderful to see the growth and development of the trip year by year. It is hard to believe that it is over 20 years since myself and Ian discussed the possibility of bringing listeners to the slopes. Ian had just joined Today FM at the time and now we are planning how we can make this 20th birthday extra special. The Topflight Today FM Ski Trip was last held in Bad Hofgastein in 2016. On previous occasions, Bad Hofgastein was a real winner with the Irish and Topflight & Today FM are in no doubt that 2019 will be another year where many more great memories will be created. 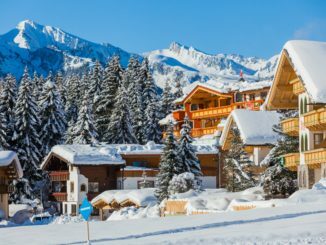 Bad Hofgastein is a charming and vibrant resort and a destination which had been growing in popularity year after year amongst Irish visitors. The resort is acclaimed as offering some of the best wellness facilities in Austria where visitors can restore harmony to body and soul at the Alpentherme spa resort. Alongside the wonderful wellness facilities, the area offers vast and diverse ski opportunities and has been heavily investing in new infrastructure. The new Schlossalmbahn lift which is due to open in December 2018 will more than double passenger capacity from 1400 to 3000 people per hour. 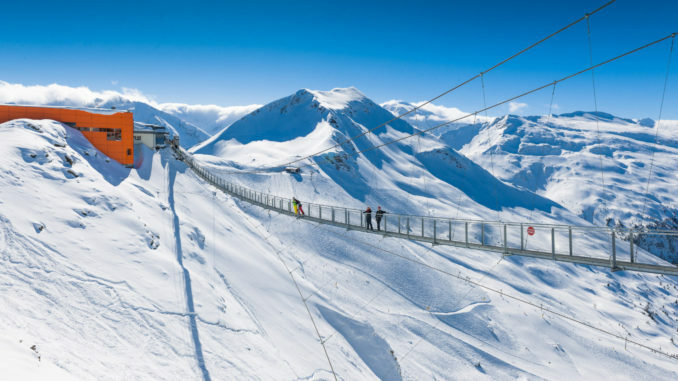 The resort of Bad Hofgastein is part of the Gastein ski area, which boasts 200km of world class skiing opportunities. Alongside super skiing or boarding by day, the resort will come to life each evening and night with an entertainment programme that will simply be second to none to celebrate the trip turning the big twenty. This includes party nights, quiz nights and the gig not to be missed where the special guest or guests (still top secret – but guaranteed to be special!) will ensure that Bad Hofgastein rocks with a night to remember. 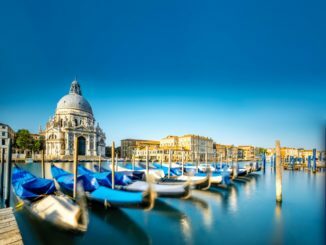 Past trips are renowned for the high quality level of entertainment and 2019 will be no different. 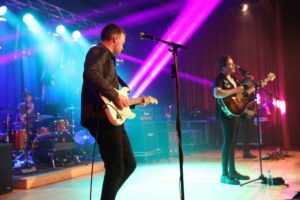 Previous trips have included the best of the Irish music scene with acts including Picture This, The Coronas, The Saw Doctors, Paddy Casey to name a few. Throughout the week there will be other special après ski events such as the official GAA Puc Fada played in the snow. As it is an extra special birthday year there will be many surprises yet to be revealed. You never know where or when you will find a music session on the slopes! Trip participants will enjoy live sets from the Harleys during the week who are now a regular on the trip. The Big Breakfast on Friday morning will be another highlight of the week where the brilliantly talented and funny Mario Rosenstock will be certain to inject some fun and laughter to the proceedings. Pre-registrations for the trip this year are at an unprecedented level so the best advice is to get in early to secure a place. Places are available from Dublin, Cork & Belfast.